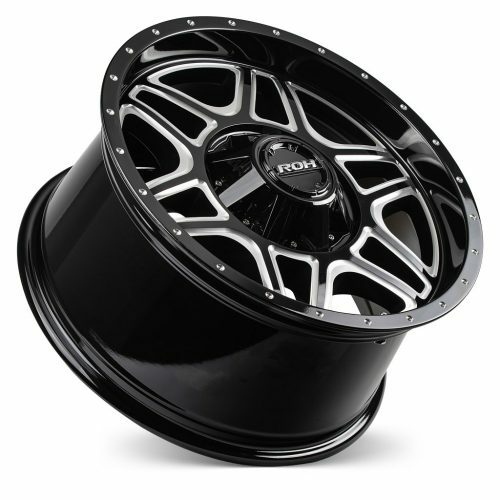 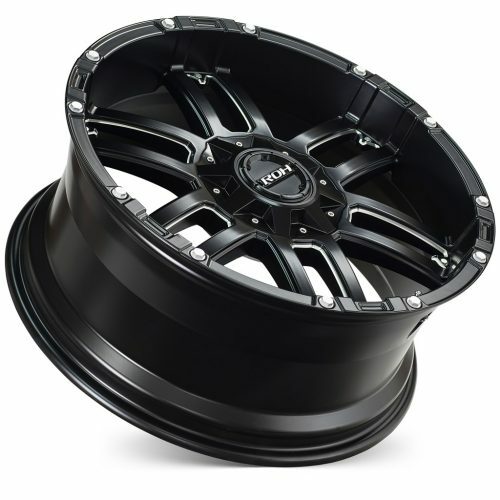 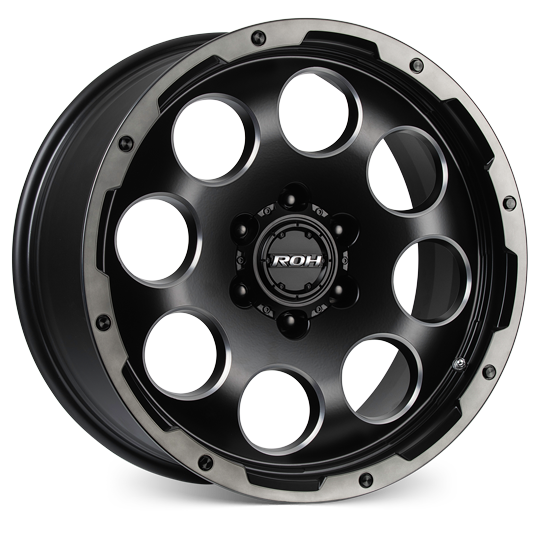 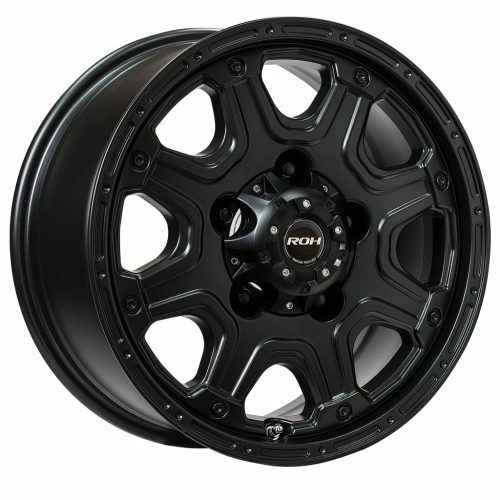 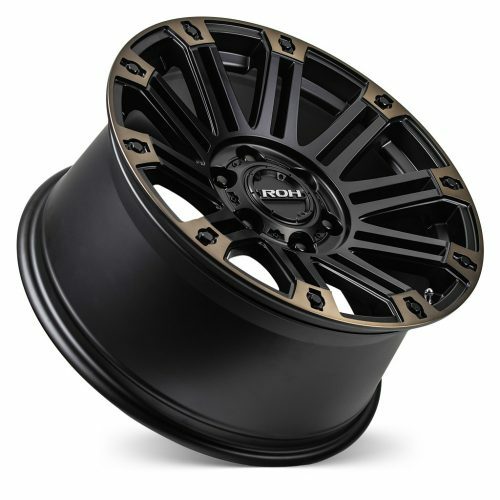 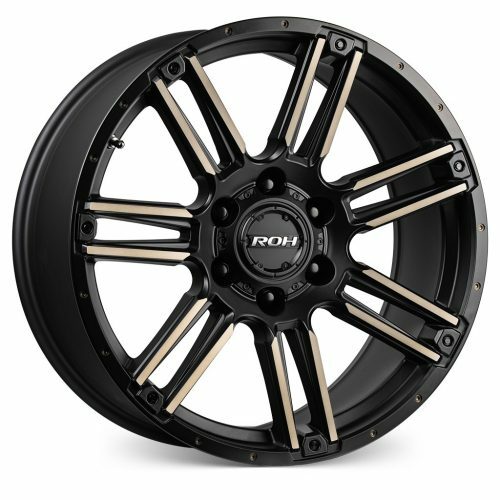 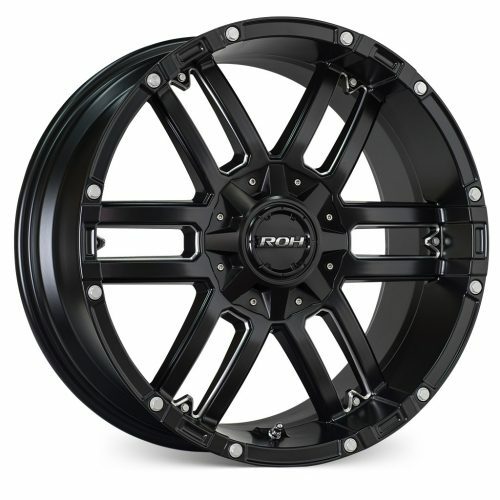 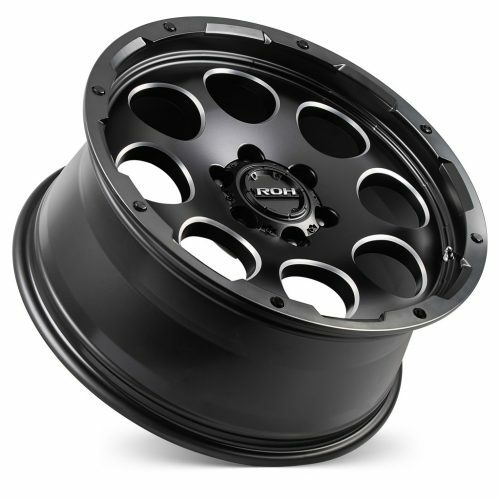 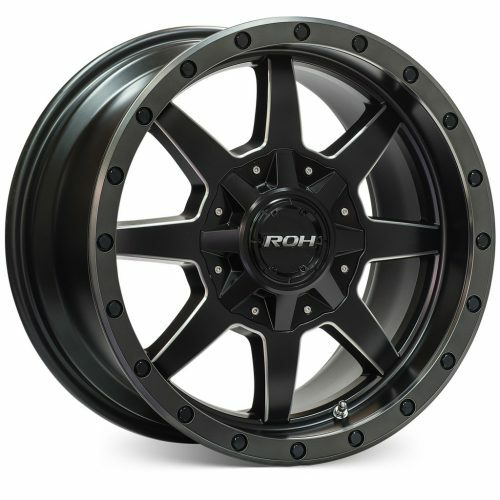 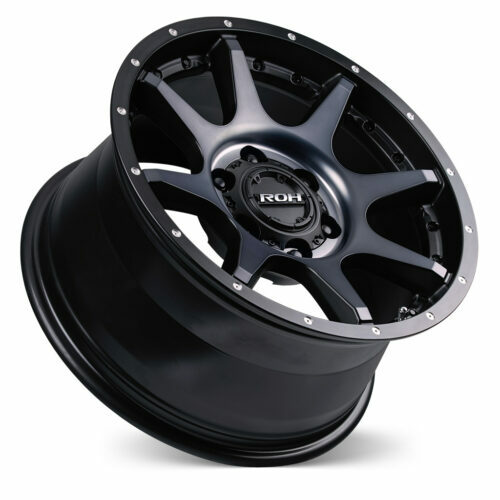 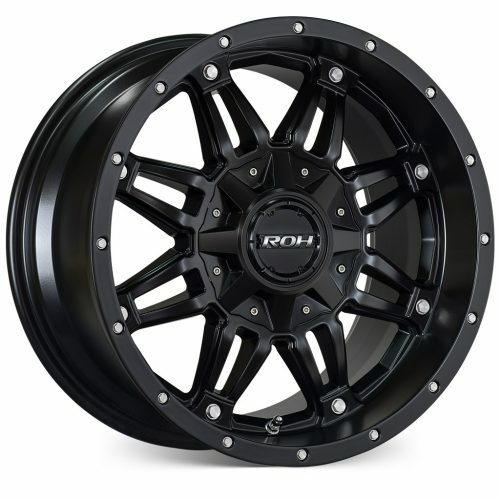 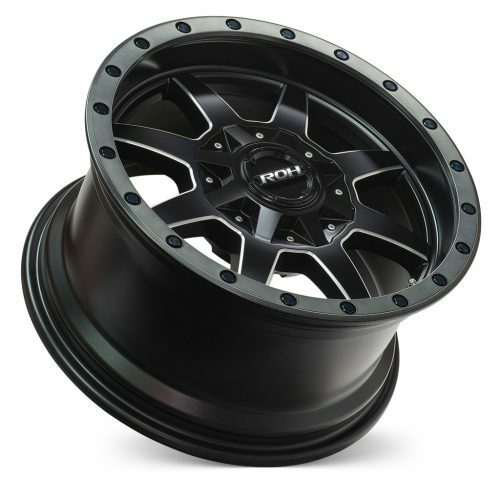 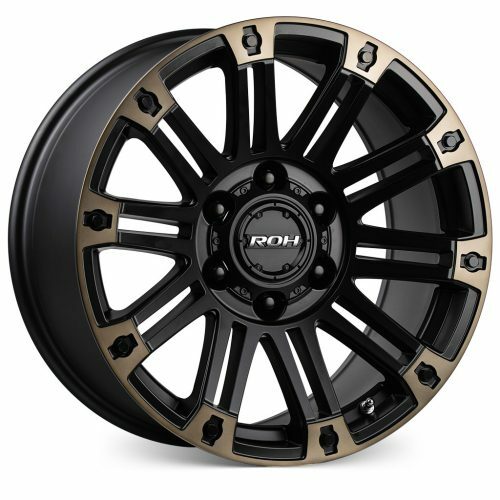 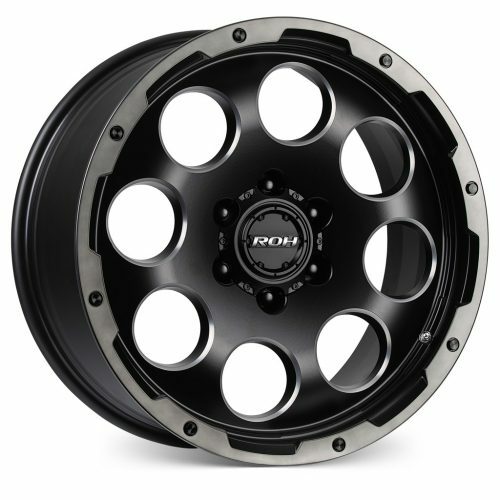 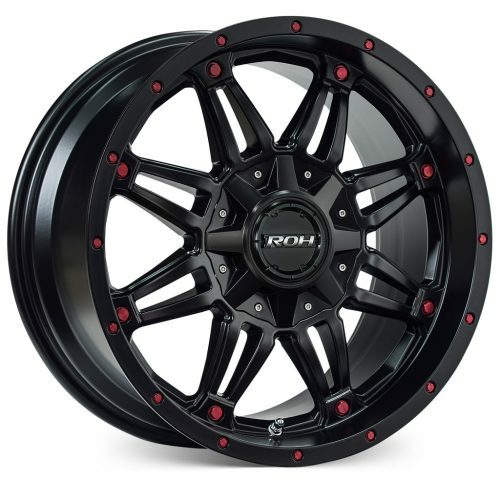 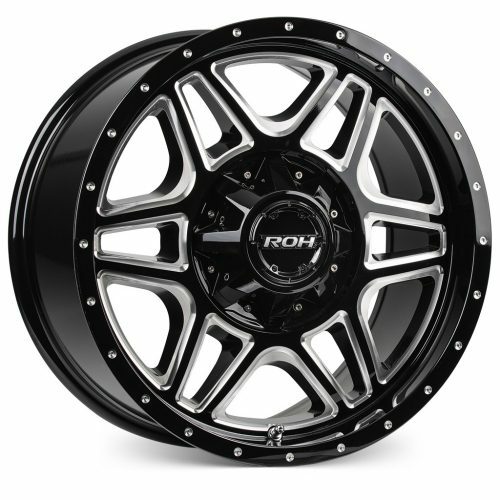 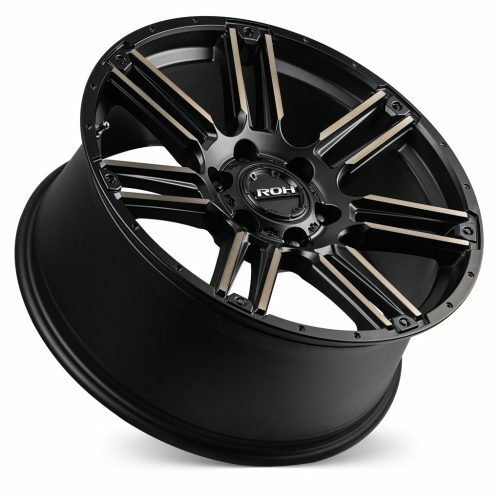 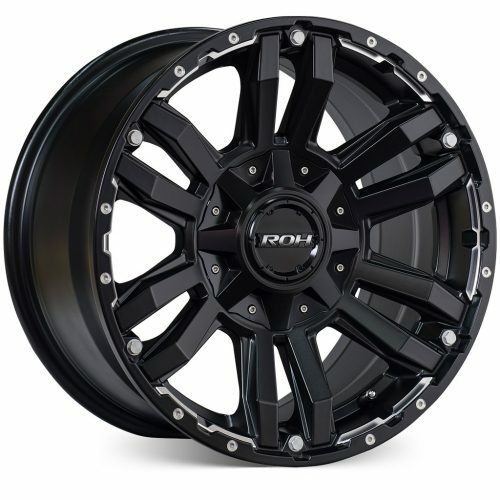 THE EXCLUSIVE RANGE OF ROH DAKAR PROVEN WHEELS, NOW INCLUDES THE ALL-NEW ROH FLOW-FORGED INVADER, APACHE & HOSTILE 4×4 WHEELS, RANGING IN SIZES FROM 16” THROUGH TO 20”. 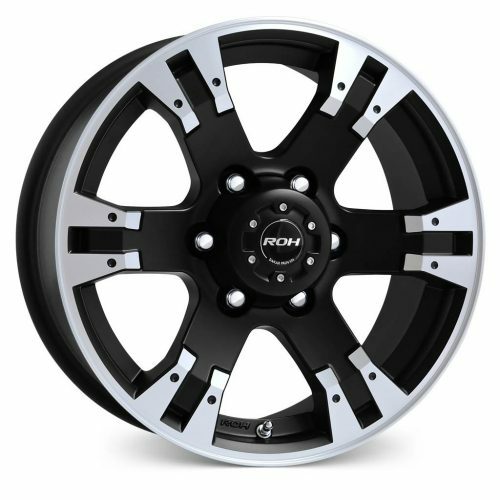 Explore our off-road Flow Forged wheel range which offers a significant reduction in unsprung mass yielding improved vehicle handling and fuel consumption. 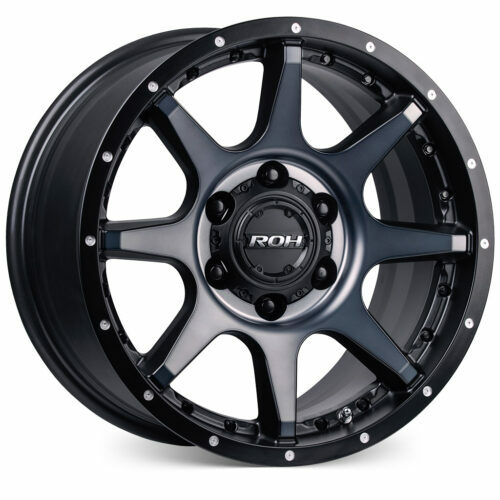 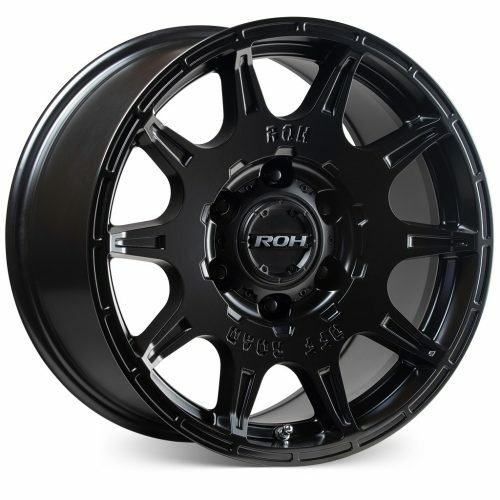 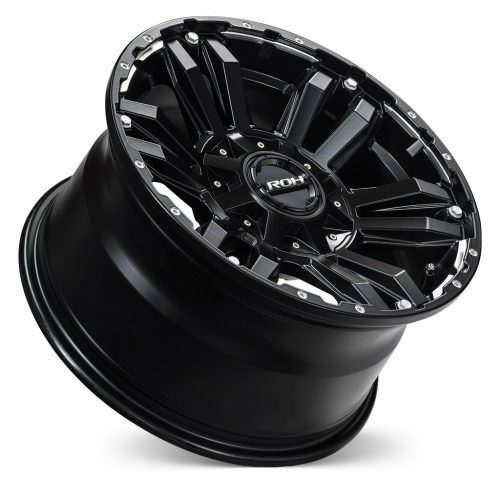 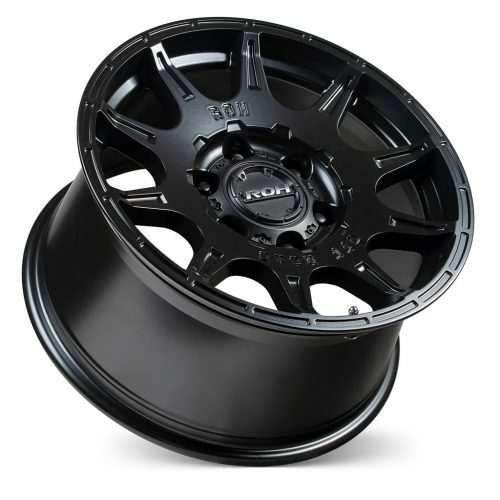 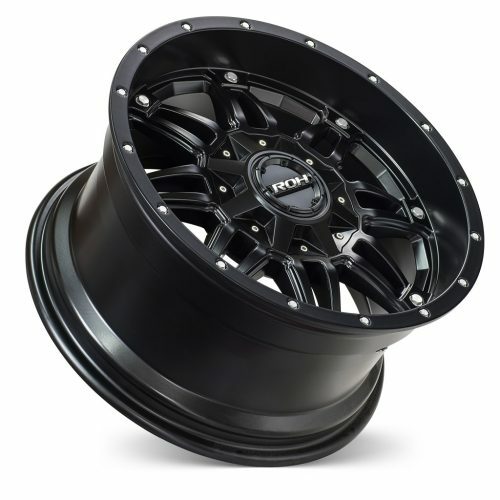 All ROH 4WD alloy wheels feature the ROH Easycleans® Matt Black Baked Enamel finish which provides superior salt spray performance and anti-weathering durability, making it an ideal wheel for both recreational and commercial end-users. 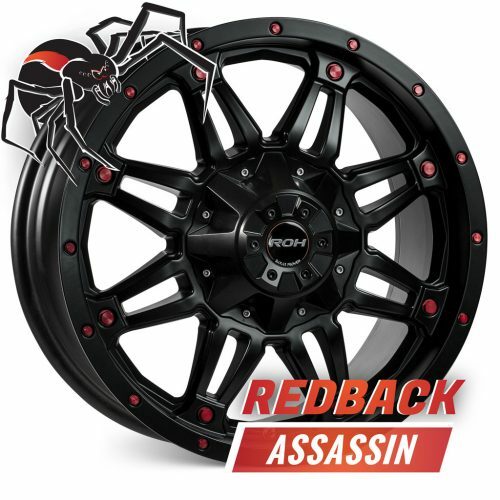 Fitments include a large range of the most popular 4×4 and SUV vehicles including top-selling Hilux, Ranger, Colorado, BT-50, Triton and Navara. 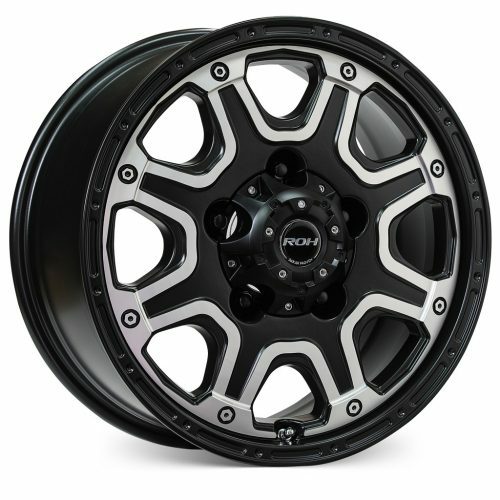 Vapour & Invader are load-rated for LandCruiser 200 series in 17×9 at 1500kg per wheel and 18×9 at 1250kg per wheel and is an ideal choice when fitting a GVM+ suspension upgrade. 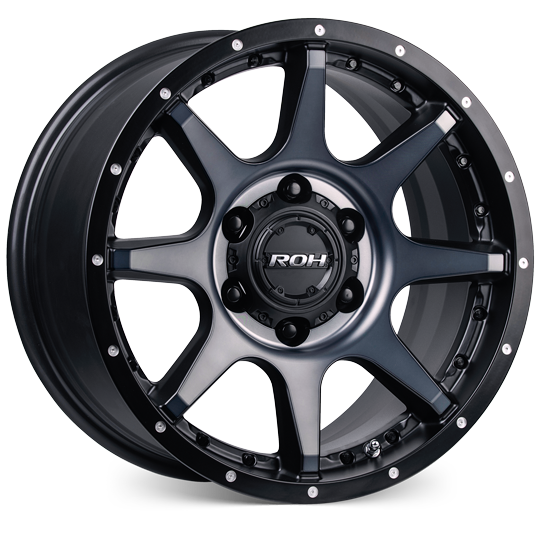 ROH Wheels is pleased to confirm that through exhaustive and detailed testing we can extend our Lifetime Structural Warranty on a selection of heavy-duty alloy and steel wheels for selected vehicles when fitted with a GVM+ suspension upgrade kit.